Dale is Senior Vice President, Pozzolan, for Salt River Materials Group (aka Phoenix Cement Company) based in Scottsdale, Arizona. Dale manages the Pozzolan Business Unit for the Native American-owned company, which includes six (6) fly ash production facilities in Arizona, New Mexico, and Utah, fourteen (14) rail/truck-served distribution terminals in the Southwest, and a fleet of over six hundred (600) leased railcars. 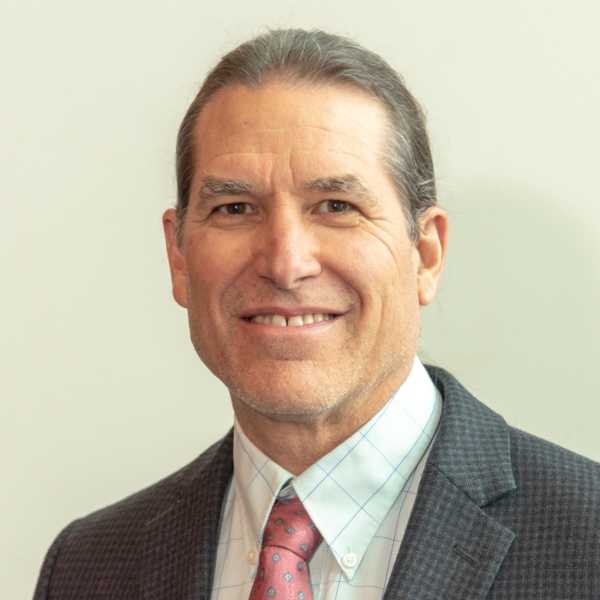 With a Bachelor of Science in Engineering from Arizona State University, Dale started his career in 1982 as a civil engineer with Kennecott Copper outside of Salt Lake City, Utah, before joining the cement industry in 1984. Dale is a registered Professional Engineer in the State of Arizona. Dale was named Person of the Year by SWARS in 2009.